Pyramind has teamed up with Holographic Supernova and Smoked Out Soul to bring you a one of kind show at Monarch SF on Thursday November 8. It starts at 7pm with a Pyramind Elite Session performance breakdown with Binkbeats followed by a live performance from 9pm-2am from Zebuel of Smoked Out Soul, Binkbeats, The Olox, and DJ Dragonfly. The two-hour behind-the-scenes Elite Session will take place in the same club where Binkbeats will be performing later that evening. 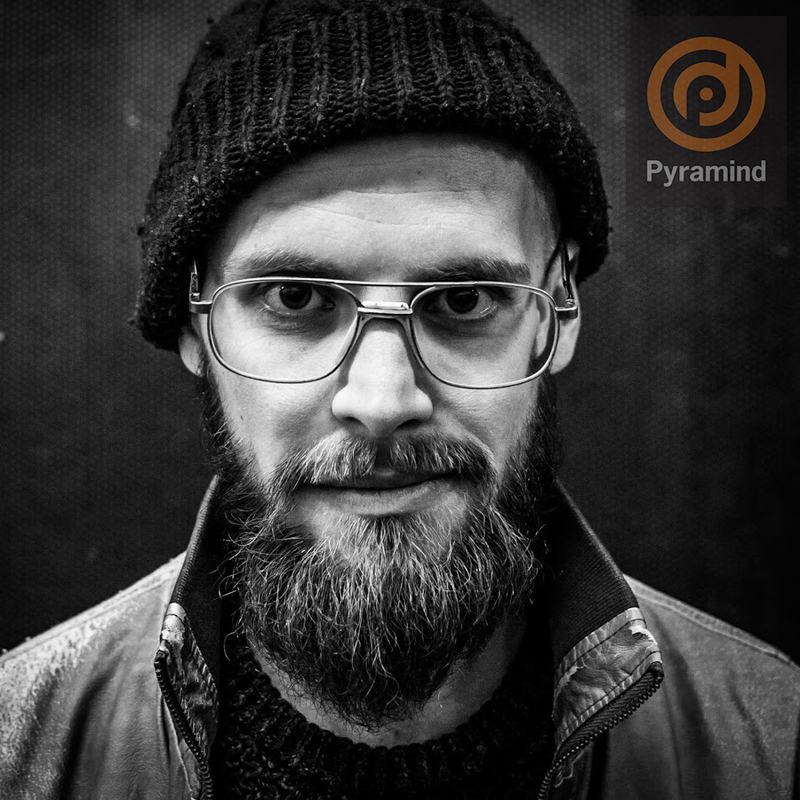 Binkbeats will be interviewed live by Pyramind founder Greg Gordon and will present his creative workflow and production techniques for live performance looping in Ableton Live as seen in his Boiler Room videos. Followed by audience Q&A. This is a unique opportunity for fans and aspiring producers to learn from a touring artist and gain valuable insights into their career and the production process for club-ready performance. The Elite Session with Binkbeats starts at 7pm and tickets are only $10. $25 Combined price for Elite Session & Club Night. Club night ticketing is $20 at the door and will not include the Elite Session. Purchase Tickets on Eventbrite to get access to this exclusive event. This event is co-produced by Pyramind, Holographic Supernova, and Smoked Out Soul. delivery celebrates dancers – and dancefloors – worldwide. Past festival appearances include. Lightning In A Bottle, Symbiosis Gathering, Global Eclipse, Enchanted Forest Festival, Lucidity Festival,Wanderlust Festival, Beloved Festival, Northern Nights, Stilldream Festival, Eclipse Festival (Australia), Great Convergence (Egypt), Envision Festival (Costa Rica), Shambala Festival (Canada), Manifest, Peace Village, Burning Man, Raindance, Earthdance, Harmony Festival, Awaken,OMIES Fest, How Weird Street Faire, Mystic Garden Gathering, Mystic Island Festival, Foreverland, and many more. "Old School Taste New School Bass! "